Now that the 6D Mark II is out, we're beginning to see a lot of steep discounts on the older model. Coupled with the holiday shopping season, prices are dipping into entry-level territory. The original 6D is still a great full-frame camera with modern features like Wi-Fi, and is a perfect way to get into Full-Frame without breaking the bank. 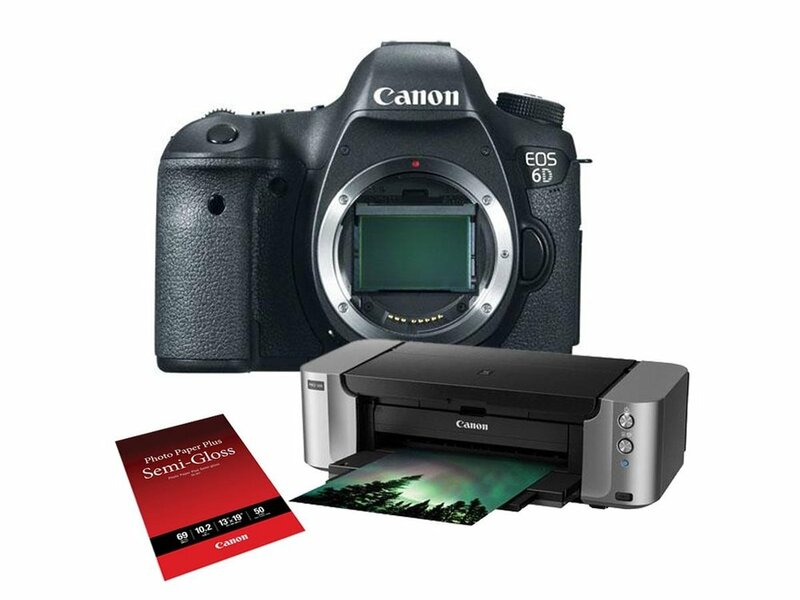 Adorama.com has Canon EOS 6D DSLR Camera (Body) + Canon PIXMA Pro-100 Printer + 50-Sheet Photo Paper on sale for $1749 - $400 off w/ promo code SDBFCM2016 - $350 Rebate = $999.